Born in Phoenix, Arizona, Major League Baseball All-Star outfielder Andre Ethier played college baseball at Arizona State University from 2001 to 2003. In 2006 Ethier made his MLB debut with the Los Angeles Dodgers and in January of 2010 he agreed to a two-year $15.25 million contract with the team. 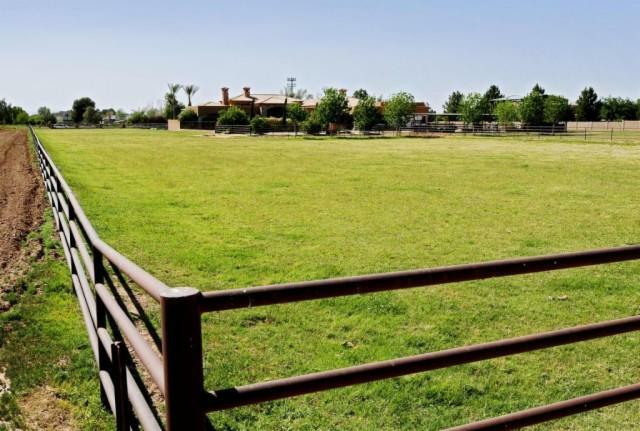 In September of 2010 the Arizona native paid $2 million for a four bed/five bath, 6,826 square foot home on just under fives acres in Gilbert, Arizona. 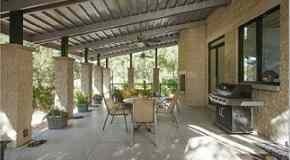 Built in 2003, the Tuscan-style home has a wine room, exercise room, swimming pool with a Cantera fountain, 2,700 square foot covered patio with a full outdoor kitchen, and views of San Tan Mountain. 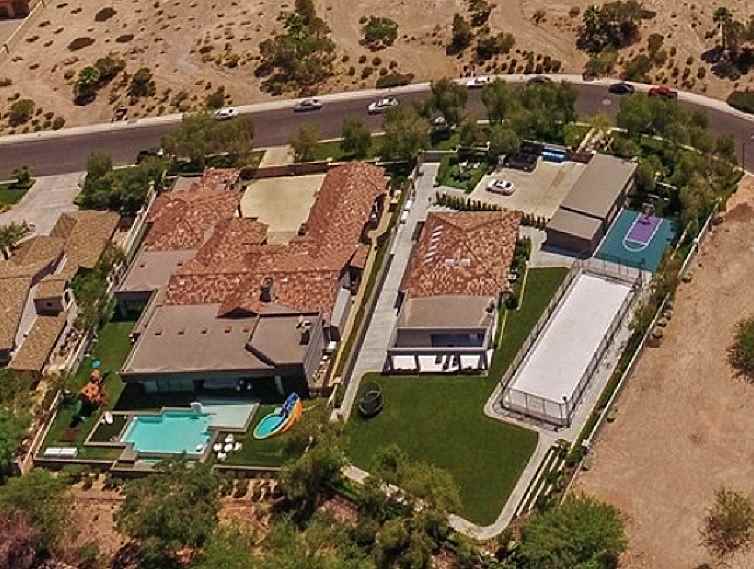 Andre Ethier's house in Gilbert, Arizona. See more pictures of the home here. Ethier shares the home with his wife Maggie and their two children. He was selected to his first All-Star game in 2010.